My name is Hannah V. Weymouth and I am proud to be bringing you over 10 years of photography experience with a background in Fine Art. I am looking forward to working with you, and together we will create your amazing images that will last a lifetime. Contact me today to book your photo shoot. You can also check out H.V.W. 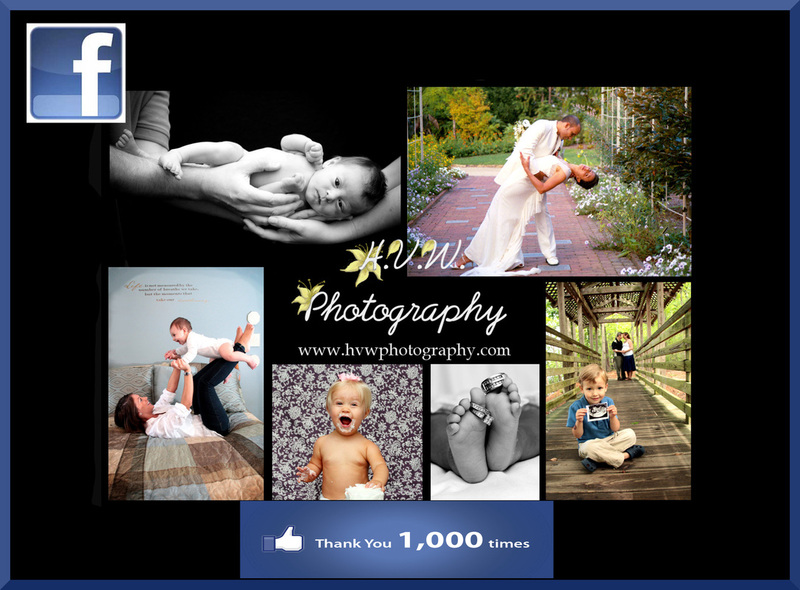 Photography on Facebook for more up to date info, deals, contests, and even more photos from past sessions. Don't forget to LIKE H.V.W. Photography's page on Facebook! H.V.W. Photography made the Daily Press!! 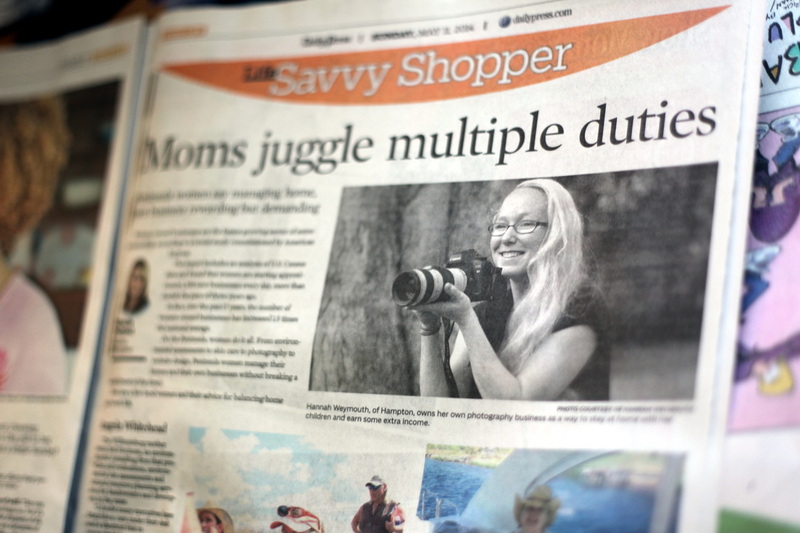 This was a very cool article about mothers who own their own business. I was very happy to be a part of it. Thank you for helping make H.V.W. Photography listed as one of the best local photographers for three years in a row!